Readers attending the annual collector car week in Arizona next month have three opportunities to catch up with auction analyst, sports car expert and ClassicCars.com East Coast editor. 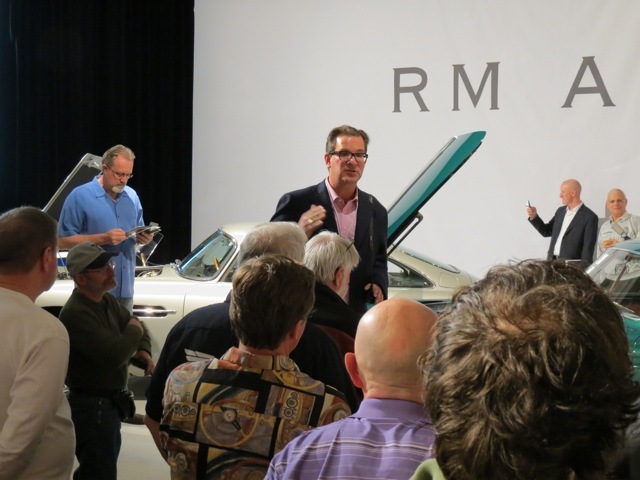 Readers attending the annual collector car week in Arizona next month have three opportunities to catch up with auction analyst, sports car expert and ClassicCars.com East Coast editor Andy Reid during any of three exclusive free auction tours. 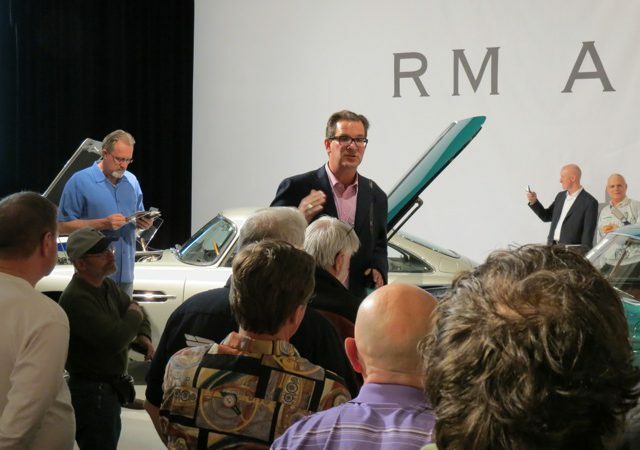 Andy has been attending these events for more than 20 years and knows his way around the auction block. Barrett-Jackson on Tuesday, January 26th, 9:00 a.m.
RM Sotheby’s on Wednesday, January 27th, at 10:00 a.m.
Bonhams on Wednesday, January 27th, at 2:00 p.m. This is your chance to get the insider viewpoint on cars to watch, to find out more about the process of buying and selling a car at auction, and to learn the details of buyer and seller commissions, taxes, transport after the auction and everything in between. 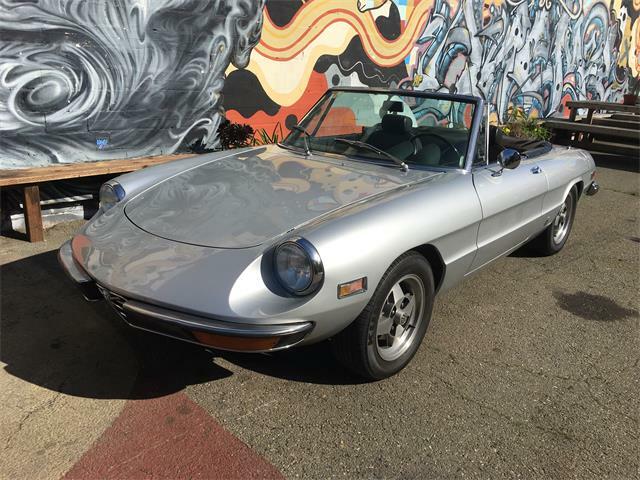 For potential bidders and enthusiasts alike, there’s a lot to learn and enjoy by going behind the curtain at one of these major auctions. Submit the form below to register.